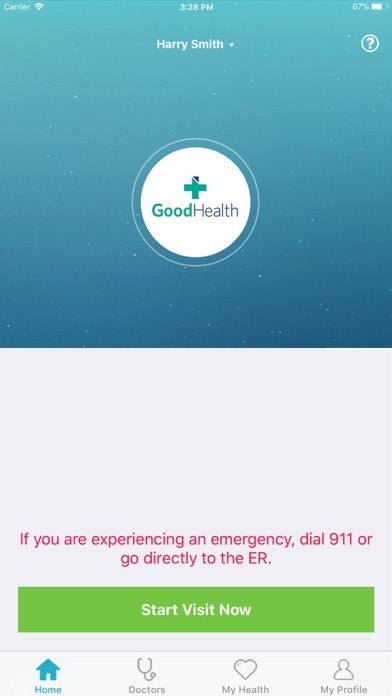 The GoodHealth Digital Clinic offers convenient and affordable medical care wherever you are*—at home, at work, or on the go. 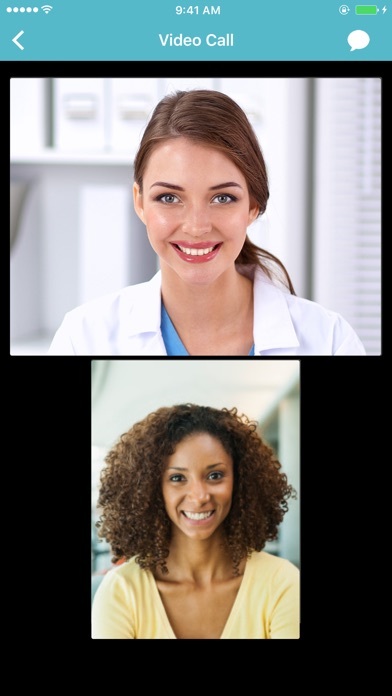 Our Digital Clinic allows you to video chat with a licensed clinician virtually on a secure and private connection. 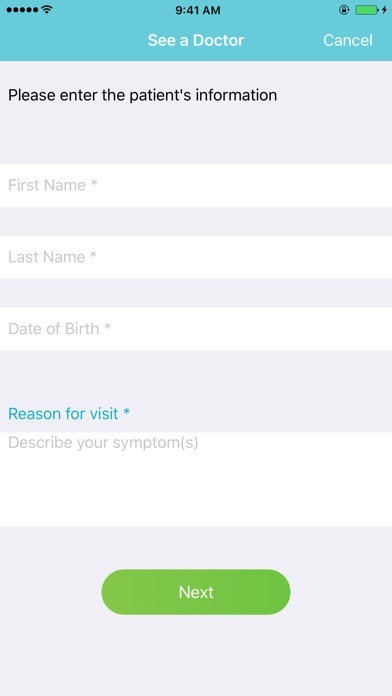 Visits are available with or without an appointment. Most insurance plans are accepted, or you have the option to pay per visit. 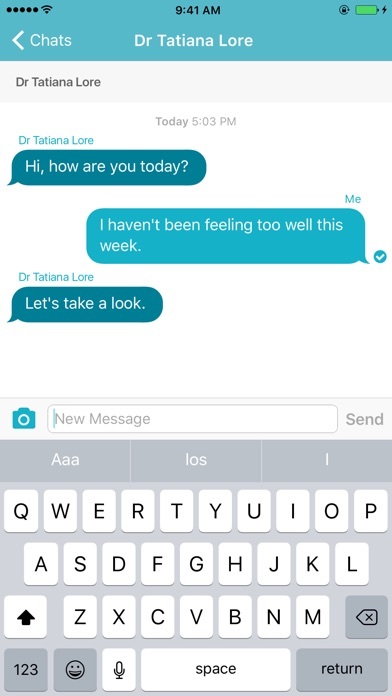 Download the app today and you can receive a high-quality virtual visit within minutes! *Currently available in most states. What a great addition to the employee health plan for Seton & Providence staff and family members. Looking forward to using this option instead of sitting in a waiting room.